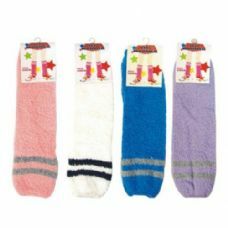 Knitted, patterned of furry, leg and arm warmers never seem to go out of style, so check out this wonderful range of wholesale hi-fashion leg warmers and arm warmers that we have here for you. 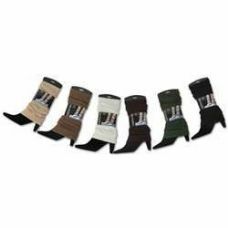 Our buyers have excelled themselves with this latest collection wholesale leg warmers and wholesale women's arm warmers because we have some amazing deals on cheap bulk cases of leg and arm warmers that must be seen to be believed. 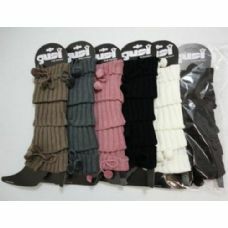 We have huge bulk discounts on cheap leg warmers and wholesale knit arm warmers and the lowest wholesale prices on all our wholesale leg warmers for adults. 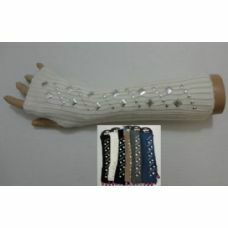 Whether you want leg warmers with animal faux fur or cases of assorted trendy leg warmers, the low prices that we are offering on wholesale arm sleeves and bulk leg warmers just can’t be beaten. 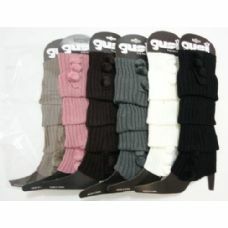 Don’t let your store be the only store without a good supply of great fashionable leg warmers in stock. 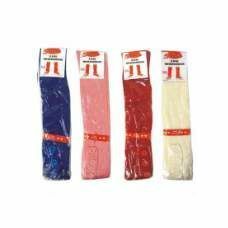 At these low wholesale prices, you will be able to buy your wholesale leg warmers, wholesale arm warmers in bulk and save a fortune! 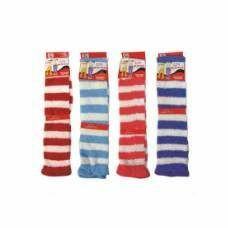 Wholesale Sock Deals is the number one wholesale supplier of great value everyday fashion apparel to fashion stores, family clothing stores and discount stores. Charities and aid organizations can get big bulk discounts on warm clothing here too! 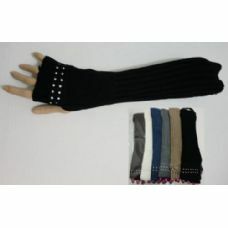 If you want the biggest wholesale discounts on bulk arm sleeves and bulk leg warmers, place your order now. 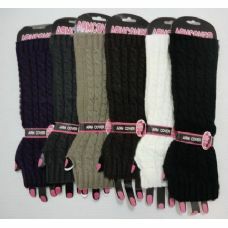 We’ll have your inexpensive wholesale arm and leg warmers shipped out to you in no time at all! 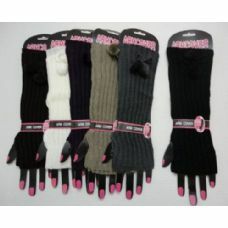 Have you picked out your cheap bulk cases of wholesale leg warmers and wholesale arm warmers yet? 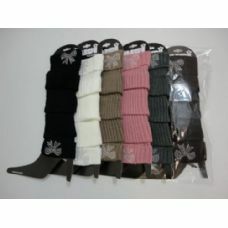 You won’t find big bulk discounts on cheap leg warmers and wholesale knit arm warmers like this anywhere else. That’s a promise! 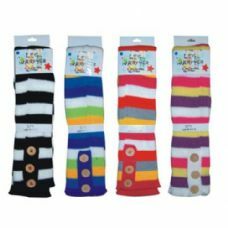 Order your wholesale leg warmers for adults and wholesale arm sleeves from Wholesale Sock Deals today and we’ll even ship your order to you for free! That’s what you get when you shop wholesale at the best value fashion wholesale supplier on the market! 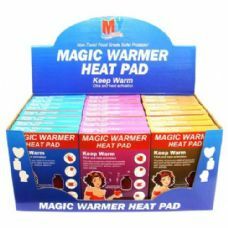 Every one of our bulk cases of bulk leg warmers and wholesale women's arm warmers contains nothing but the best quality leg and arm warmers that you can buy. We are renowned for supplying low-cost, high-quality everyday fashion items and clothing at the biggest wholesale discounts. 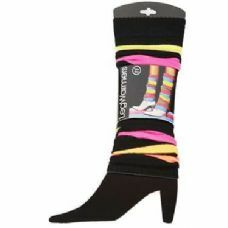 That’s why so many retailers buy their wholesale leg warmers, wholesale arm warmers and all their inexpensive men’s and women’s apparel at Wholesale Sock Deals. Don’t miss out on this amazing opportunity to stock your store with trendy and fashionable wholesale leg warmers, wholesale arm warmers and bulk arm sleeves at incredibly low wholesale prices. 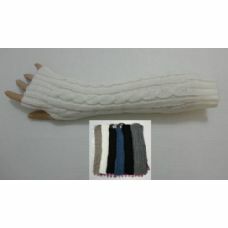 At low prices like these, you will be able to offer your costumers the great deals on the arm and leg warmers that they want. 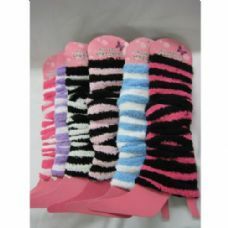 Great deals on cheap bulk cases of wholesale leg warmers don’t get any better than this! 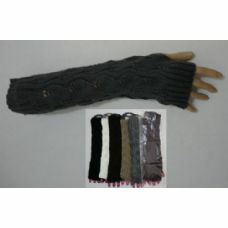 Wholesale prices on arm warmers don’t get any lower than this! 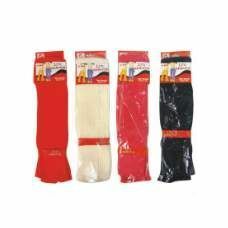 Order your wholesale leg warmers and wholesale arm warmers now, and stock the shelves of your clothing store with the best-looking range of fashionable wholesale arm and leg warmers you have ever seen!